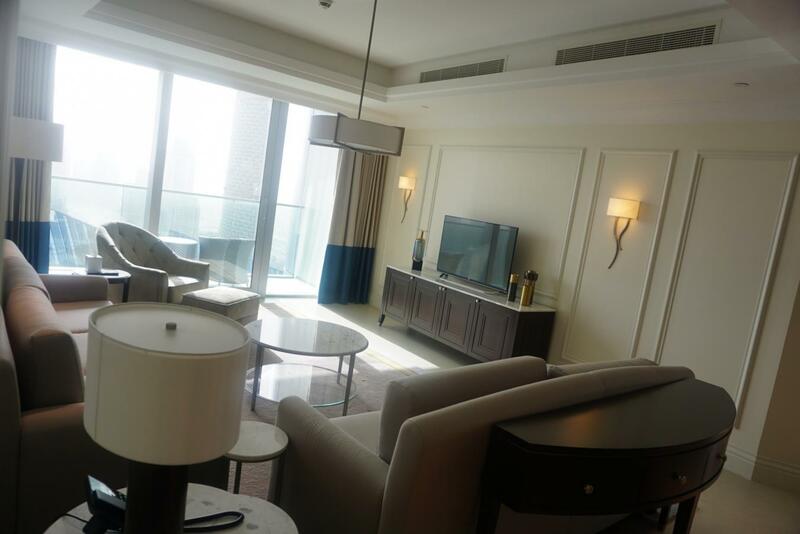 Gulf Sotheby’s is pleased to offer you this Luxurious apartment in The Address The Boulevard. 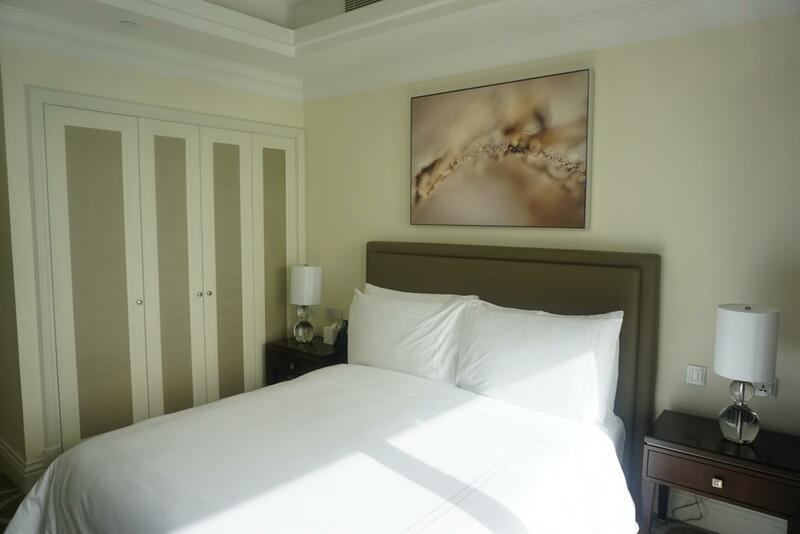 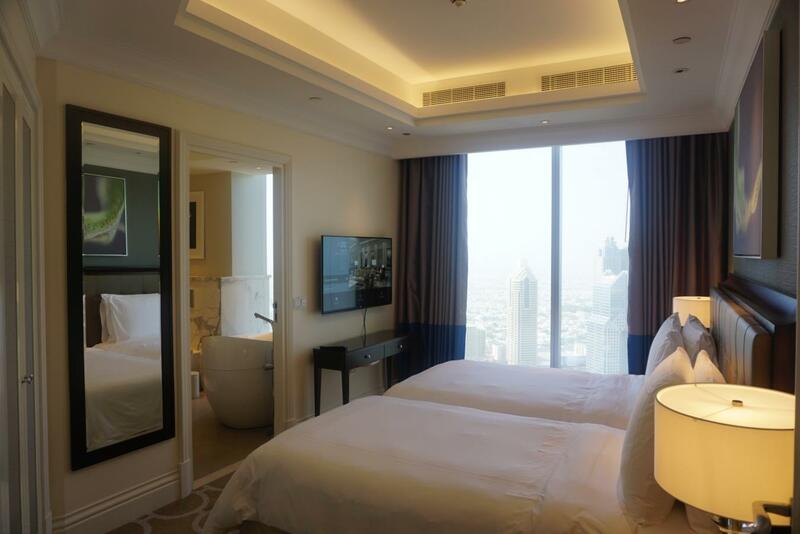 Charming property located in Downtown Dubai, Address Boulevard is a five-star premium Hotel. 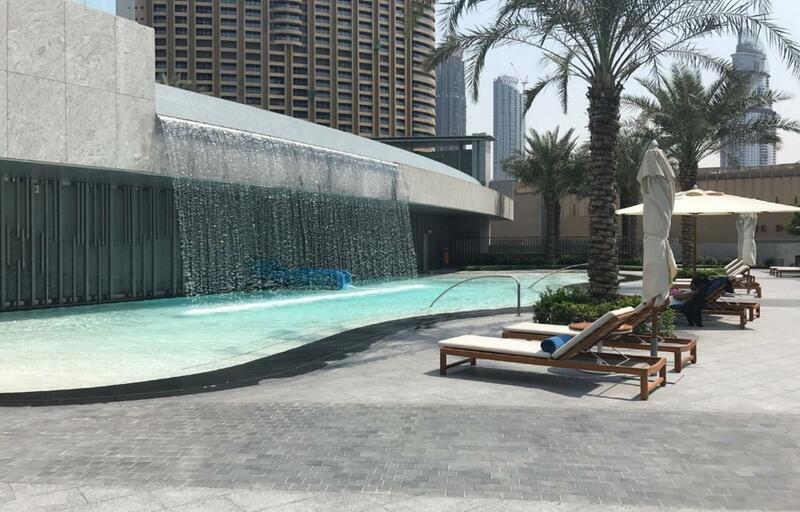 Located near The Dubai Mall, it is the sixth addition to Address Hotels + Resorts portfolio of EMAAR Hospitality Group in Dubai. 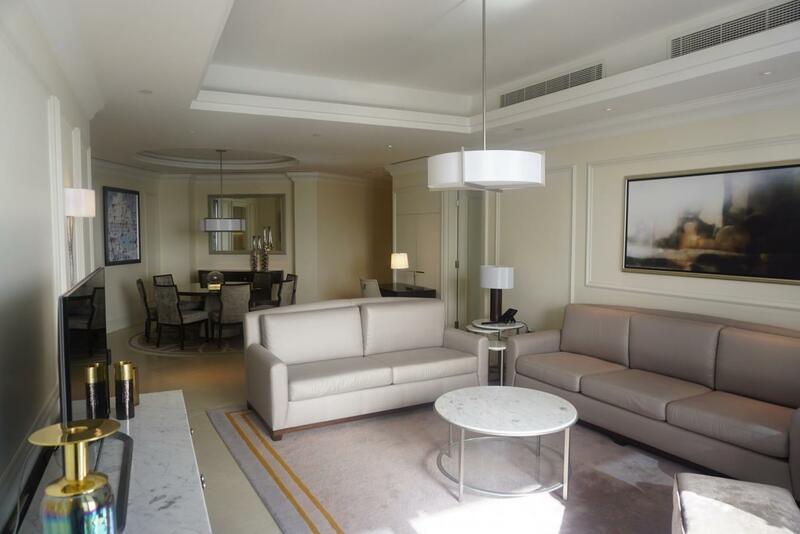 This 3 bedroom + maids apartment covers 2184 sq.ft. 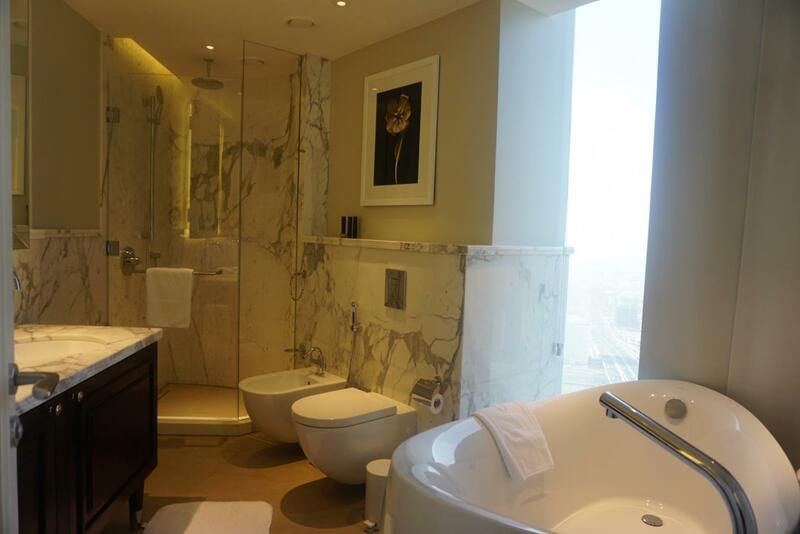 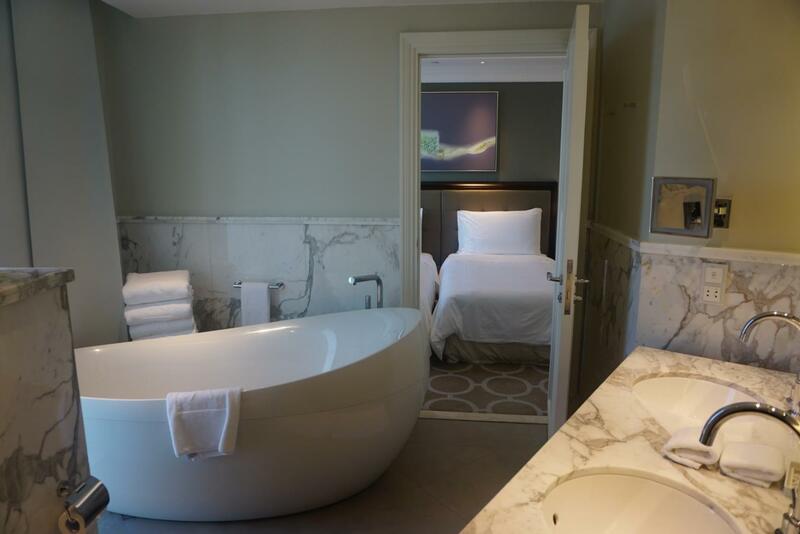 and looks on to the panoramic views of Burj Khalifa and the famous Fountain from the balcony, lounge and master bedroom. 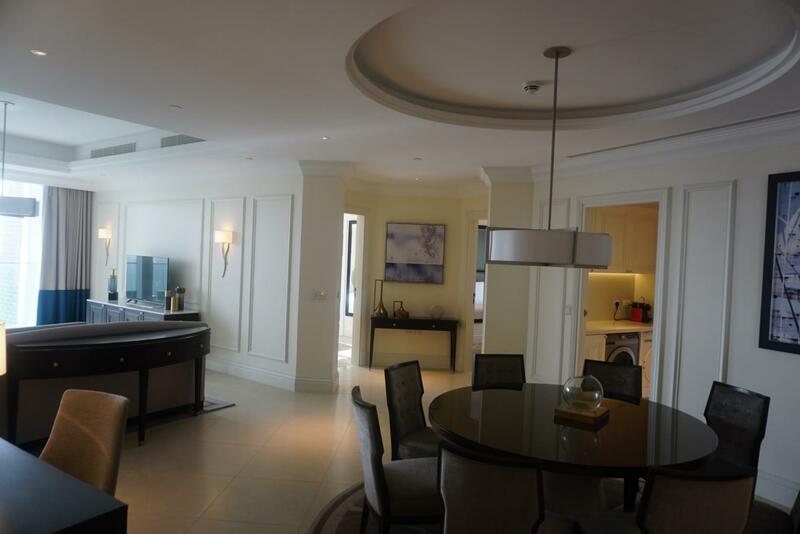 On entry to this property, you walk into the massive hall. 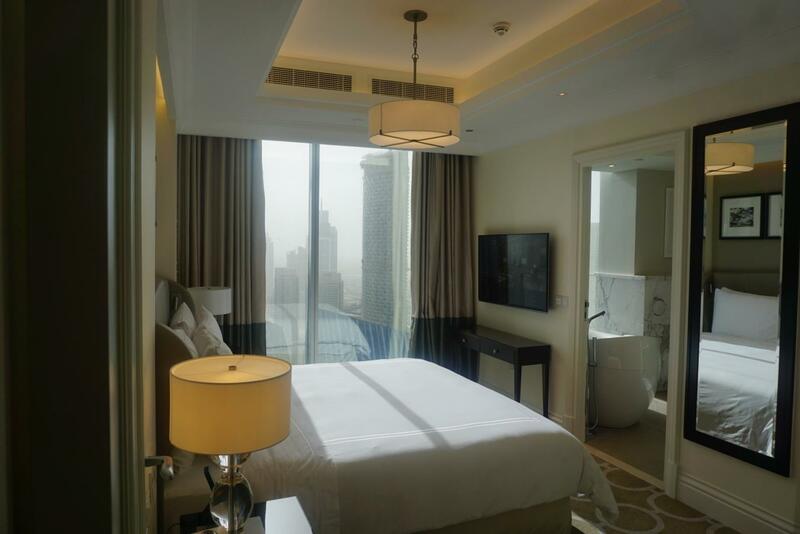 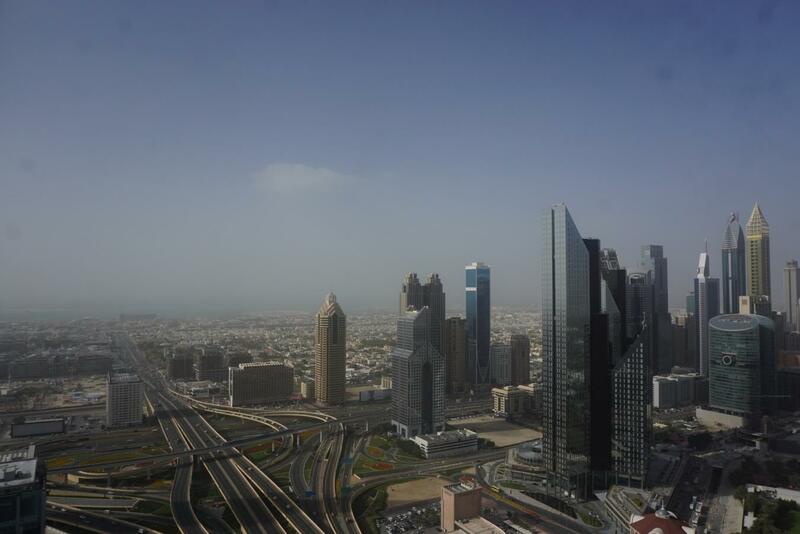 The apartment has direct access to Dubai Mall and Metro Station and is available now. 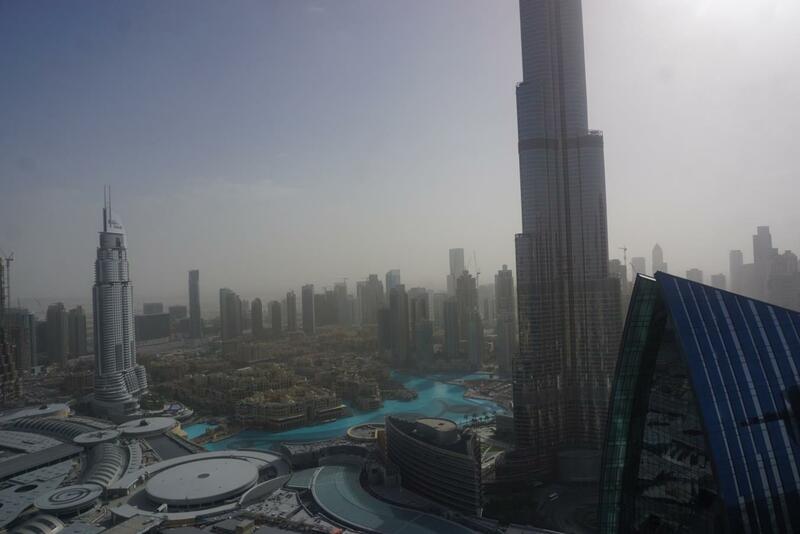 Downtown Dubai is the worlds most visited destination.